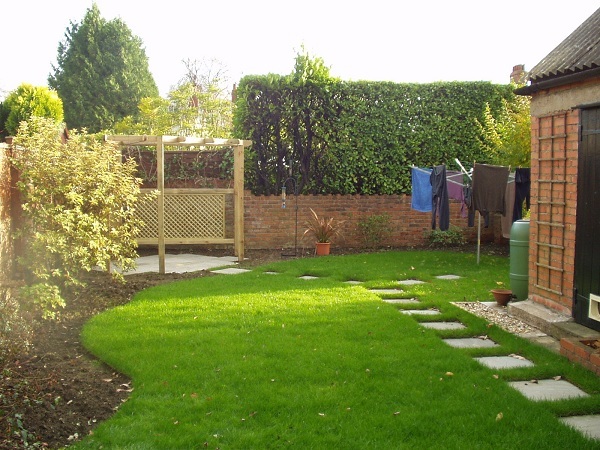 Growing climbers against boundaries or internal screens adds interest to a hard or unattractive surface, and is the best use of space in a small garden. choosing the right plant for then right site is the key to minimising work; in particular, you will need to consider the plant’s eventual size, and its preferred aspect. Also, choose a support system that’s right for the plant- some will cling on without much help, others twine, others need to be tied onto a wire or some other support. Do put up the support before planting. Make sure it is the correct size and strength for the climber. Do kill weeds before planting. Do add compost when planting and use a mulch to reduce the need to water and weed. Do invest in long-handled pruners or loppers to cut back tall climbers. Don’t plant large plants where they will need constant cutting back to keep them within bounds. Don’t remove canes from new climbers (though if the plant is taped to these you can cut the tapes). Position the canes to enable the plant to clamber easily onto the support.